As a designer, don’t you wish sometimes that the business side of your work could be simpler? Nobody exactly wants to deal with creating invoices, following up on overdue payments, and keeping track of outgoing payments. Nobody wants that added stress, particularly when that latest project is due. So how do you address accounting? The billionaire is talking about stocks, but the sentiment remains the same when it comes to business accounting for creative freelancers. If you don’t know much about accounting, you probably shouldn’t be balancing your own balance sheets on Excel. Unless you want to dive into creative accounting, which I doubt is the case. Thankfully, there is no shortage of simplified accounting software, designed with the freelancer, small business, or independent contractor in mind. With Software as a Service the new norm for consumer technology, it has become much easier for the freelance creative to find affordable options for everything from billing to stock photography. Included in these SaaS offerings are accounting and tax software services. 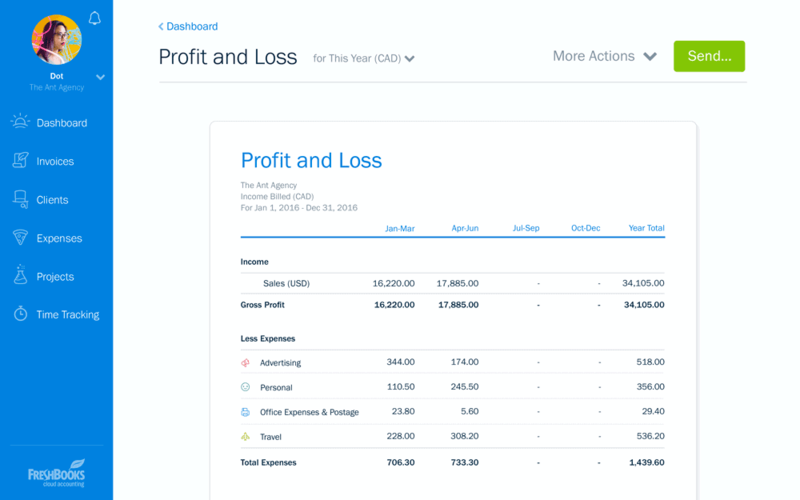 Two of the most popular SaaS solutions to accounting are Freshbooks and Quickbooks. Both have offerings geared to freelance designers or small businesses, and both have affordable price points, and both have great reviews. So, what is the genuine difference between the two, especially for designers? 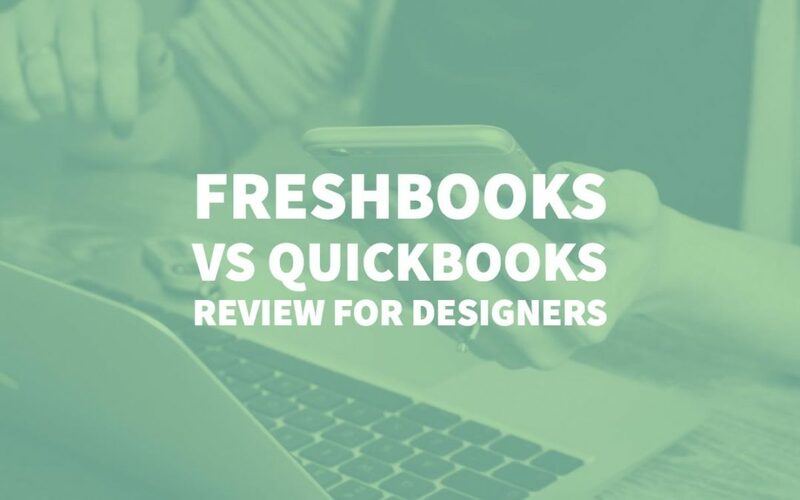 To get to the bottom of that question, let’s dive into FreshBooks and QuickBooks reviews from designers to get a better idea of what will work for designers. No software solution will be perfect for everyone, which is why it’s important to consider the pros and cons of a tool as a designer. FreshBooks pricing starts at $19.95 per month, which includes unlimited invoices up to 25 clients. The highlighted features include customizable invoices, payment reminders, recurring invoices, and credit card processing. With an 8.1 out of 10 rating on TrustRadius, it’s pretty clear that FreshBooks is doing something right. 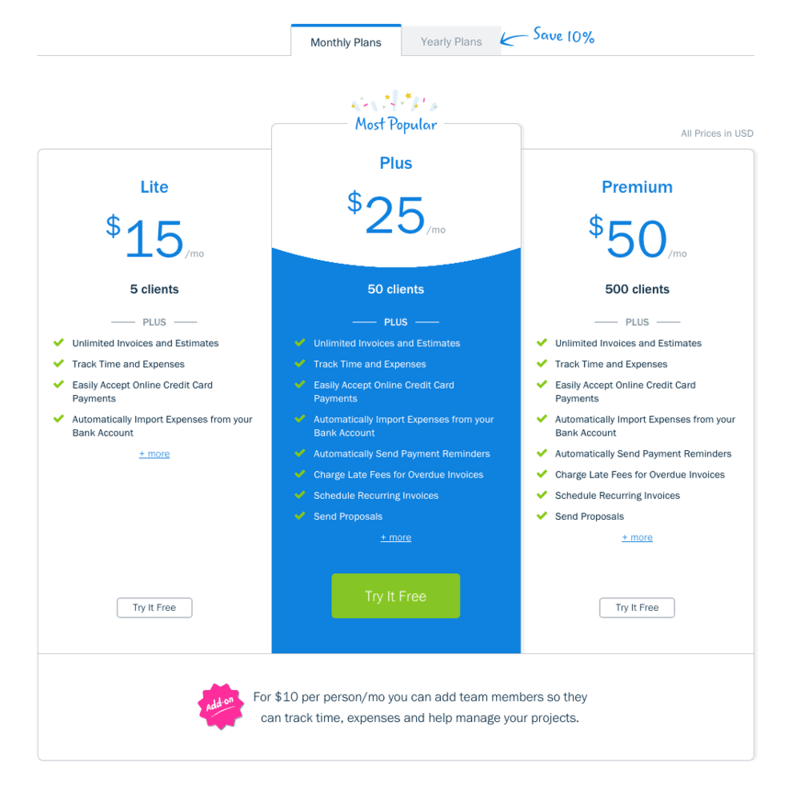 Designers have also given a breakdown of both the pros and cons of using FreshBooks. A great free trial option so you can get your feet wet. 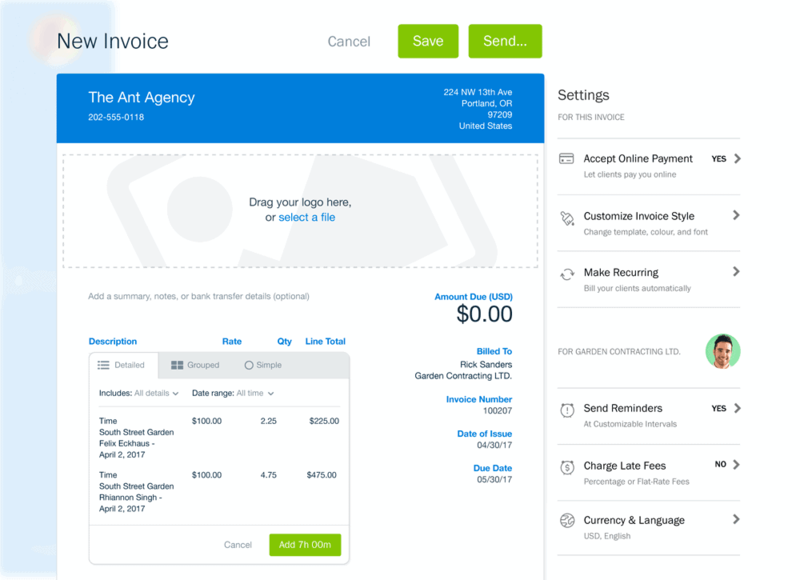 These ‘cons’ aside, a few designers have highlighted FreshBooks as a great option for creative freelancers. 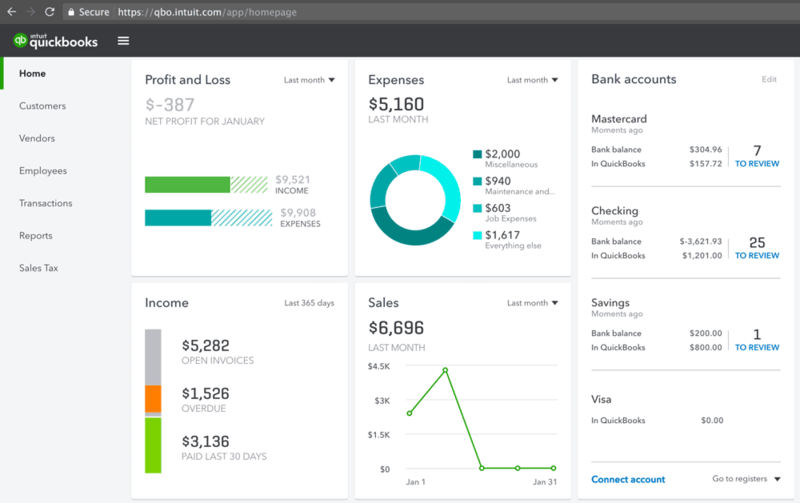 QuickBooks is an established FreshBooks competitor and has the reputation to match. The SaaS solution to accounting starts at $15/mo. for the basic level. This includes income and expense tracking, as well as unlimited clients and invoices. The online version has the benefit of automatic data backup, and the ability to easily upload and download into Excel sheets. Both QuickBooks Online and QuickBooks pro have a 7.8 out of 10 rating with TrustRadius, placing them right in the middle of our TrustMap. 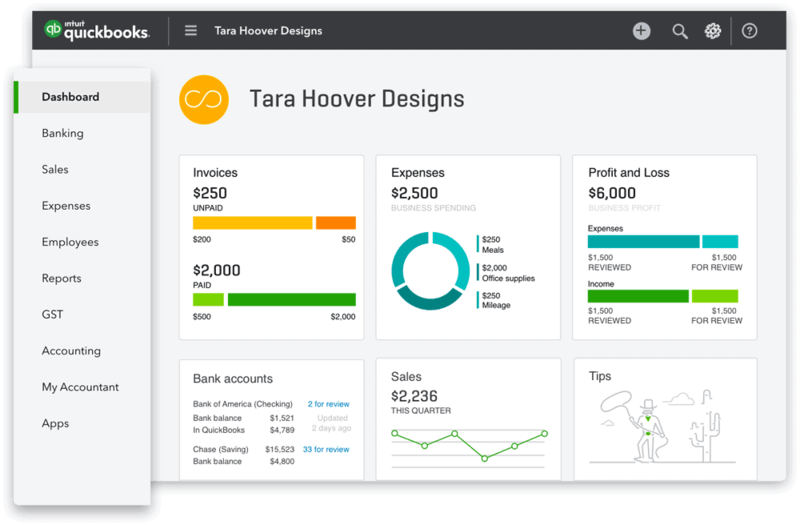 There is plenty for freelancers and designers to like about QuickBooks. Reviews provide a good idea of both the pros and cons of QuickBooks. What these pros and cons boil down to is asking yourself what will be important to you as a designer. The reviews of QuickBooks and FreshBooks from designers above give a breakdown of both the pros and cons of each accounting software solution. But what does using the software look like in practice? Where have designers found QuickBooks and FreshBooks to be most useful? In the “Use Cases” portion of TrustRadius reviews, designers are given the chance to outline how they primarily use the software. This should give you a better understanding of how FreshBooks vs. QuickBooks will work for you. Eric goes into more detail about how, exactly, he uses QuickBooks to stay on top of invoices, overdue payments and clients. Not only is he able to use it to track the status of invoices and whether clients have paid, but also to see the payment history for clients’ month over month or year after year. Lisa also provides an overview of how she uses FreshBooks, both with clients and contractors that she brings on to complete work. More than that, she enjoys the automatic reminders sent to clients to avoid late payments. The breakdown here is that users of both FreshBooks and QuickBooks have found a user experience that works well for their context. In other words, neither QuickBooks nor FreshBooks will turn out to be a perfect solution for everyone. While both have some great features, users will find that some are more useful for their context. In short, you will need to find which one fits the uses that you are looking for. Customer reviews are a great place to start if you’re looking to jump into the differences between the different accounting software tools available to you. With these reviews, you can find more detail on the uses, benefits, and drawbacks of each software tool. From there you can determine which tool will work best for you and have a confident start to accounting as a designer! Author Bio: Brooklin Nash writes about the latest tools and small business trends for TrustRadius. When he’s not writing, you can find him reading YA dystopian fiction (with guilty pleasure) and cooking.